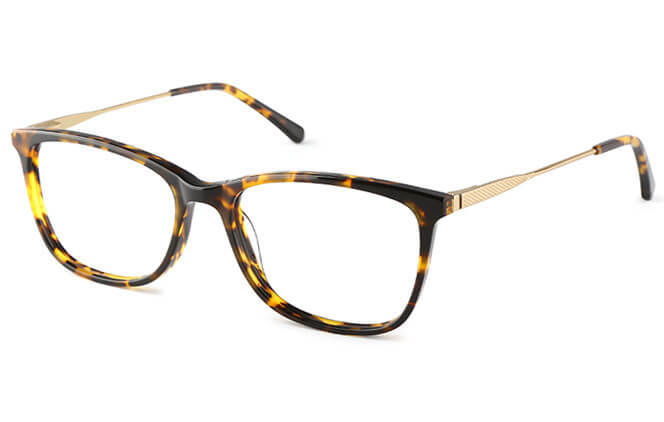 These glasses are part our classic eyewear line which feature stylishly smart looks.With an acetate rim and metal temple arms, the lightweight, rectangle frame is a solid choice for everyday glasses. 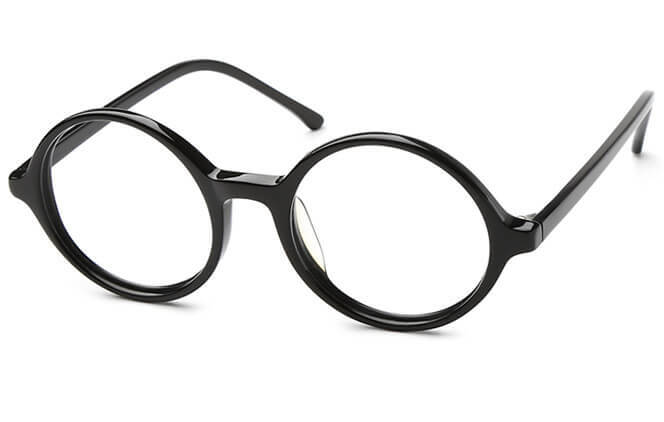 These unisex full-rim rectangle frames offer incredible comfort and style at an unbeatable price. 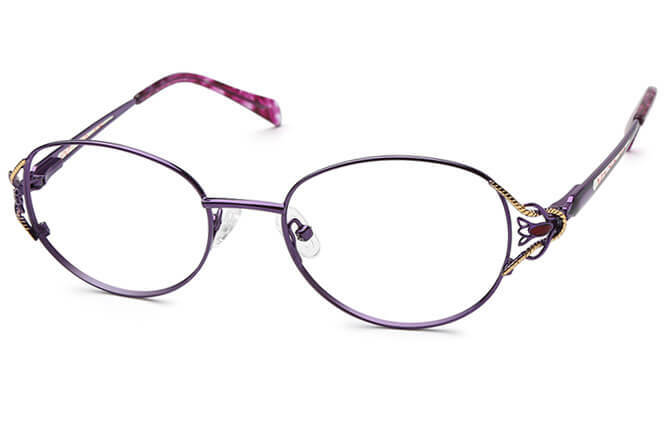 This flexible yet durable frame has a glossy rim with the spring hinge.The metal temple arms have a piece of pattern and feature temple tips for added comfort. 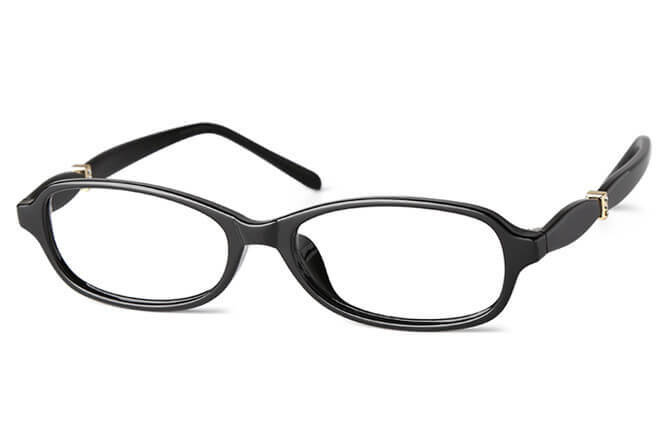 This classic rectangle frame is made with mixed meterial, which makes it an excellent choice for everyday glasses. Small decorations in front of frame make the frame more exquisite. The metal temple arms have a shiny finish with smmoth temple tips and feature spring hinges. 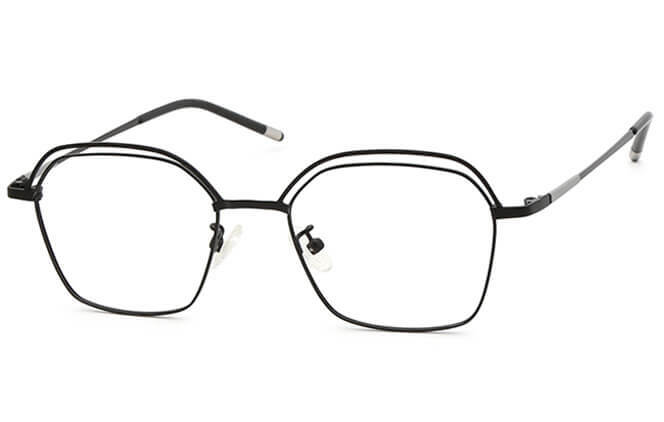 A timeless and classic look,these eyeglasses are determined and simple. Flexible spring hinges make this look adaptable to both men and women. 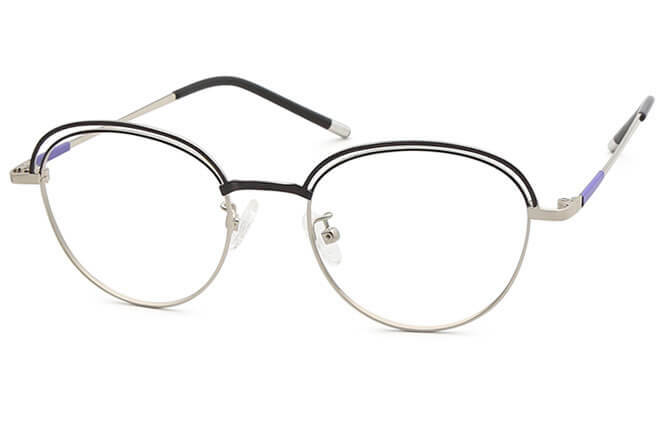 These frames epitomize professional fashion with their round rim shape and thin wire frame. For a pair of glasses that looks sharp in the workroom but is comfortable enough to wear at home, look no further than thses frame. The upper half of the rim is a double design which adds the fun and beauty. Easy and fun to wear, try these eyeglasses on today! 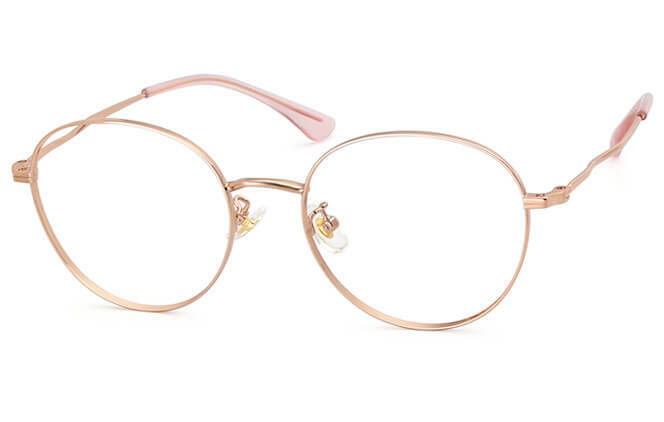 These glasses use springs to connect the rims with the arms,they are so light and have matte temple arms.You can wear them to attend the important busincess occasions.Besides,they are not rigidly square,they are round on the sides. This frame is a delicate and beautiful option. This frame features a unique design which has double upper half of the rim. 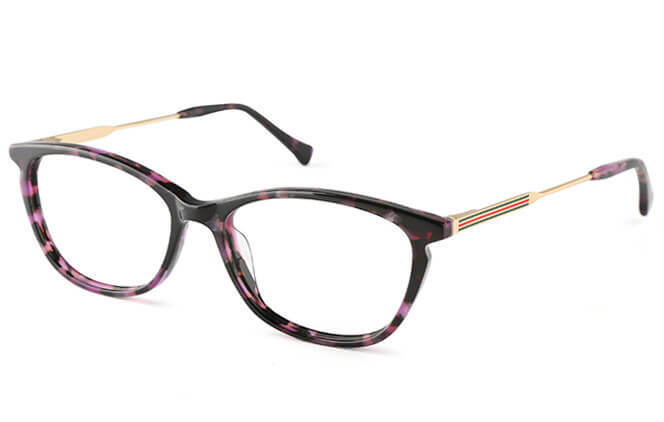 This frame oozes sophistication with their distinctive shape. 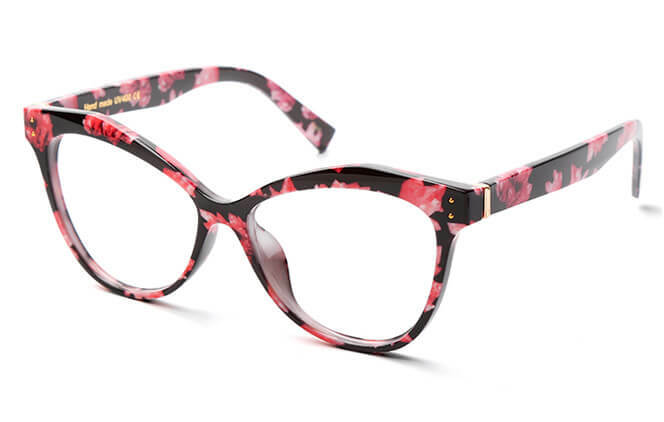 The perfect pair of glasses for wear in the workroom -- these frames are both professional and comfortable. Do you want to try a light frame? That is definitely a good choice. The oval frame uses a small descrotion to connect the rim and arms. The arms aren't normally flat, they are cylindrical to make you feel more comfortable. Due to brightness and tint density displayed varying on each monitor for the identical image, the frame color displayed on the website may not be an exact match to the color you will receive. The all black appearance makes this glasses look very simple. Simple yet there is a bright spot. On the arms, there are bling connections which make the frame special. The sharp silhouette and soft angles send a strong signal about inner strength and character. There are golden rope-like decorations wrapping around the connection. You have an iconic look you can count on, day or night. 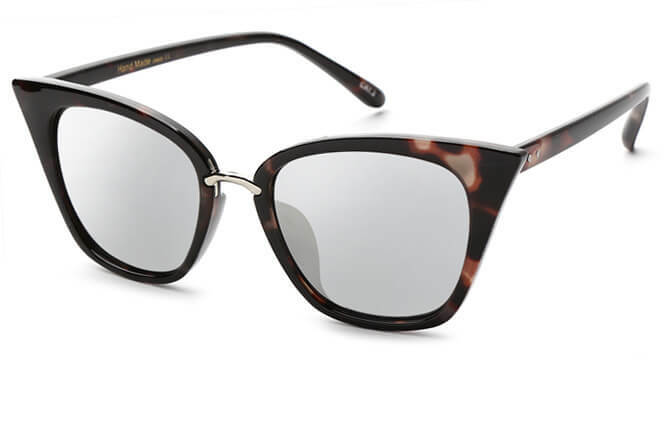 These tortoise and black sunglasses are the cat’s meow. 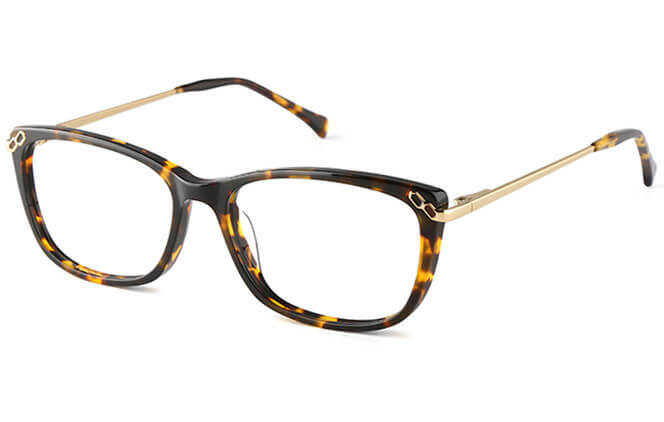 This high quality of acetate frame comes in a glossy finish throughout. Single Metallic bridge means you won’t have to sacrifice style for comfort and fashion.They are available only for female due to their womanly shape. It is worthwhile for you to own a pair in your stylish wardrobe. This is a classic round frame, a great fit for a wide variety of faces. The extremely simple finishing adds a bespoke touch to the popular silhouette, while it can set off your unique charm. 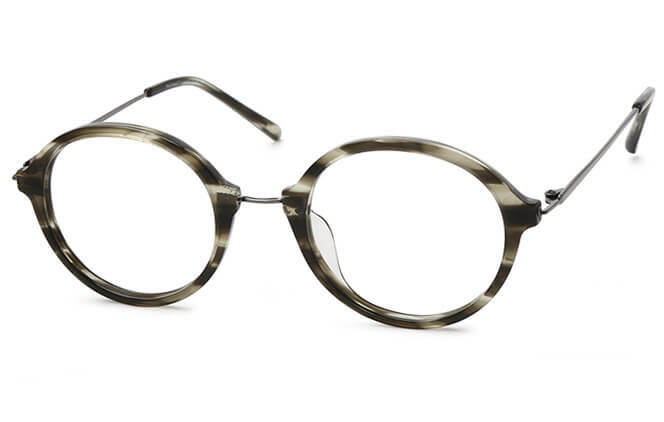 These eyeglasses feature the very classical round shape design, as well as the two different colours. 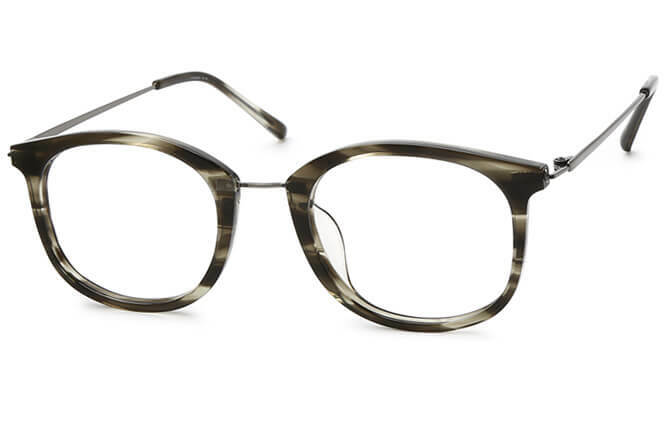 The temples and nose bridge of this frame are made of titanium, which makes the whole frame so light to wear. And this frame is also very soft, which will provide you a wonderful wearing experience. 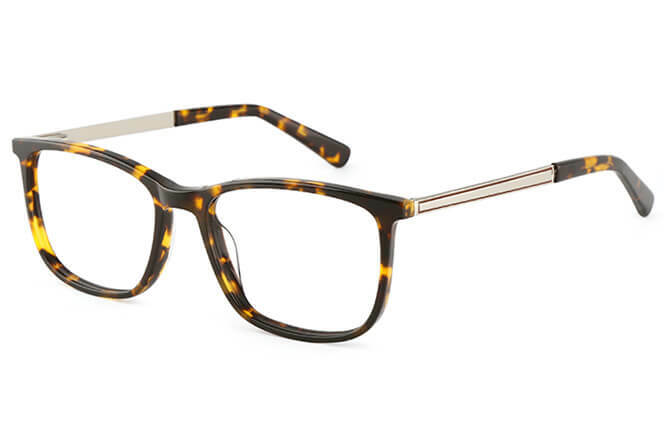 These eyeglasses feature the very classical rectangle shape design, as well as the two different colours. The temples and nose bridge of this frame are made of titanium, which makes the whole frame so light to wear. 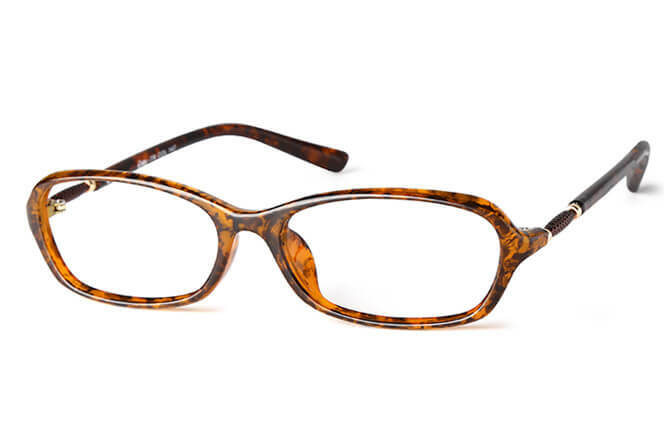 And this frame is also very soft, which will provide you a wonderful wearing experience. You will be attracted by the rose gold colour and the metal material of these glasses. And you will get an elegant looking from the simple round design of this frame. Besides, the added comfort will be provided by the adjustable nose pads as well as the temple tips. These glasses give you a classic stylish look with a rectangle semi-rimless design. Its well defined brow in acetate goes all the way to the hinges and the temples.They also come in a range of different colors, so you can select whichever goes best with your wardrobe. Exactly the same color from front to temple, the wide frame is made with high-quality acetate that is hand-polished to a lustrous finish. Double golden accents adds a touch of advanced sense to the glasses. 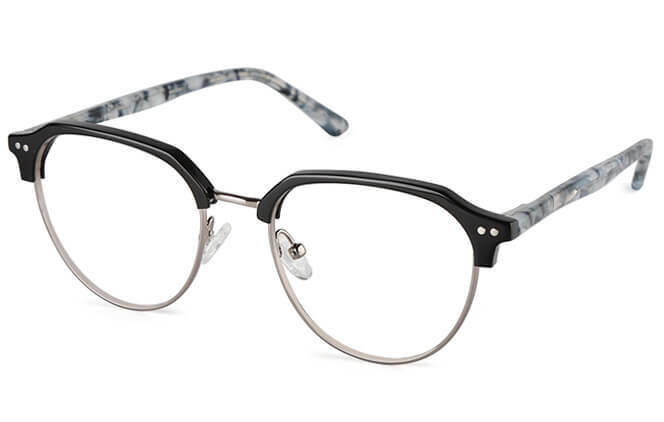 These classic rectangle glasses feature a smmoth acetate rim with spring hinges and a textured design on metal temple arms as well as temple tips are for added comfort. These aviator frames have lots of laid-back confidence. 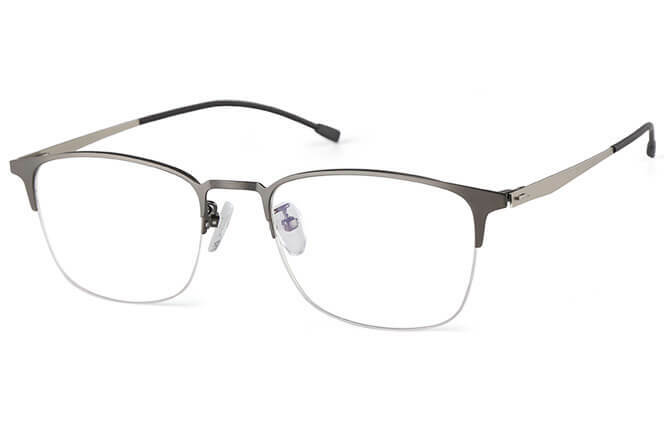 The full-rim metallic design with spring hinges for men and women features round rims which are perfect for everyday glasses as well as sunglasses—go with mirrored lenses for a retro ‘70s look.